Featuring a classy design, this floor cushion with filling from Style Homez will upgrade the interior setting of your room. 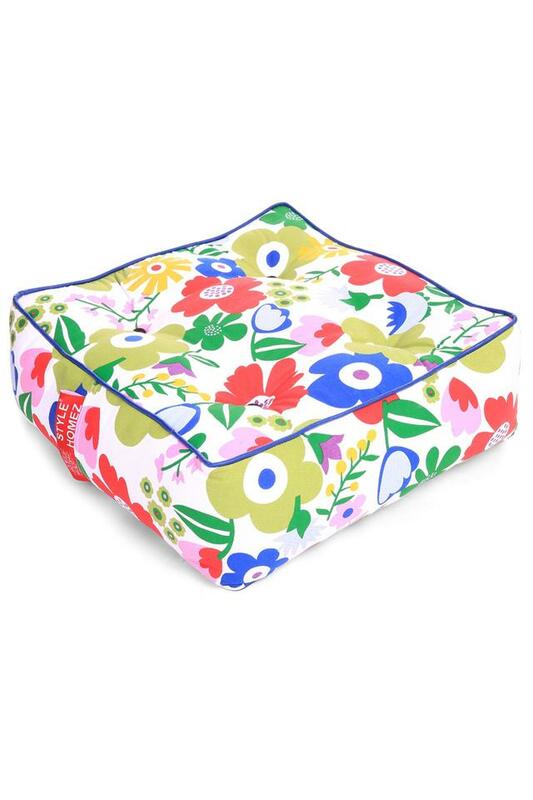 It features a floral print which makes it look extremely stylish and is made from cotton canvas which ensures high comfort and long durability. Dimensions - 53 X 53 X 20 cms. Refresh your living room with this lovely floor cushion.